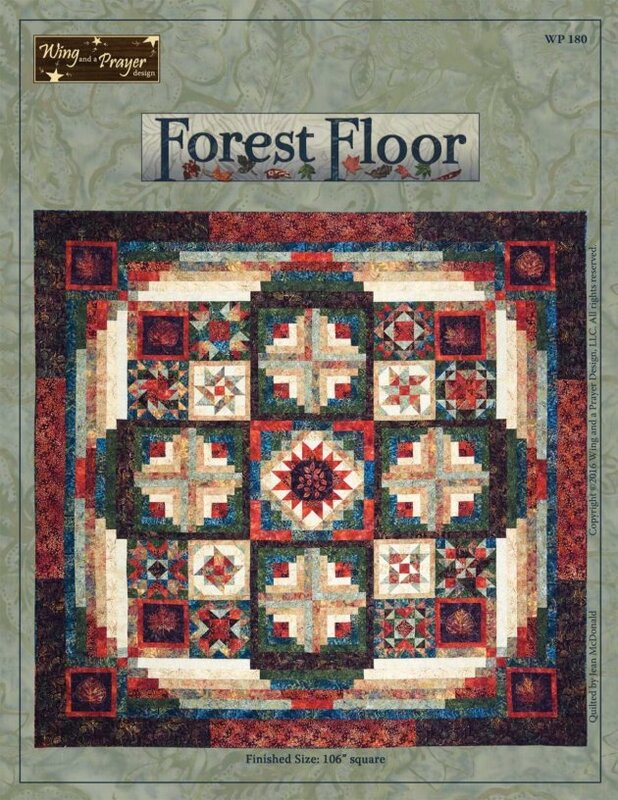 We just couldn't wait until tomorrow to announce our NEWEST Block of the Month program - the gorgeous Forest Floor! For those of you who aren't local - we ship! Sign up for monthly auto-shipment by calling the store! We would love to add you to the list! Unsure of the difficulty level but love the quilt? Join us the first Thursday of every month to work on your blocks!